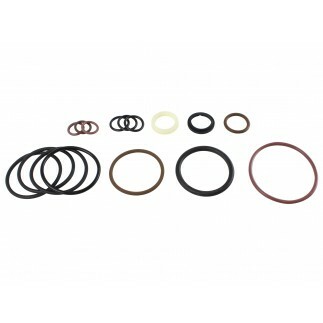 aFe Control is proud to offer spare/replacement parts for the recently acquired Sway-A-Way line of High Performance Coilovers and Shock absorbers. 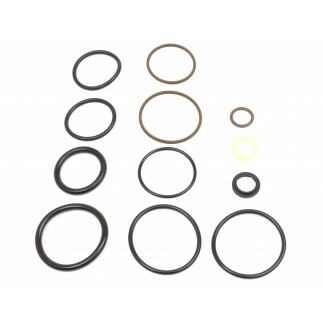 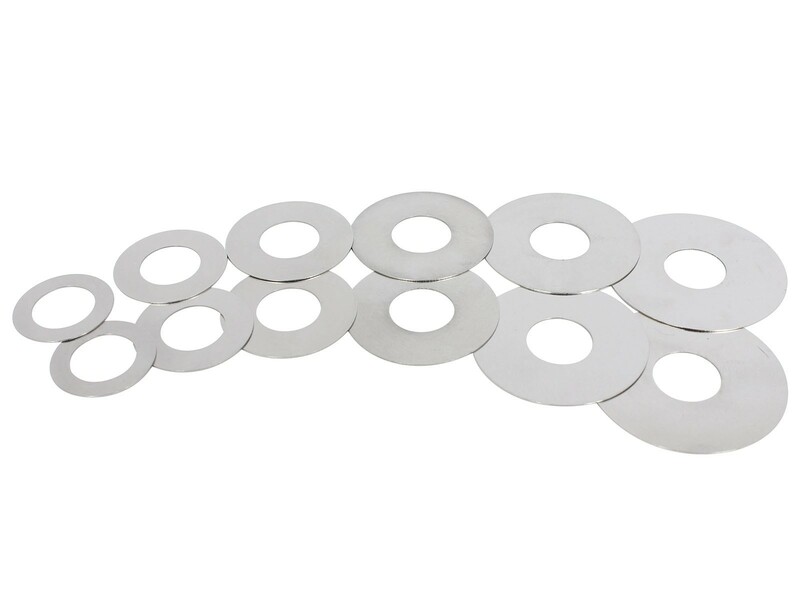 These 3.0" diameter valve stack kits includes pair of .008" thick valve shim stacks. 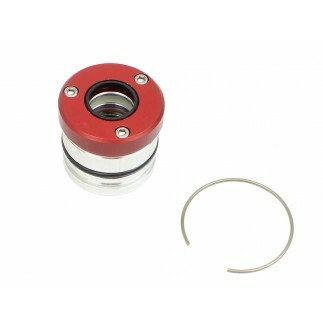 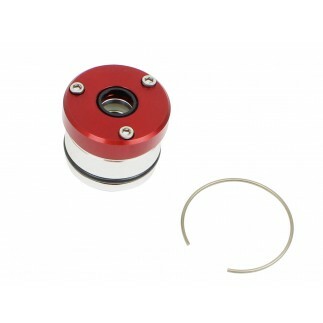 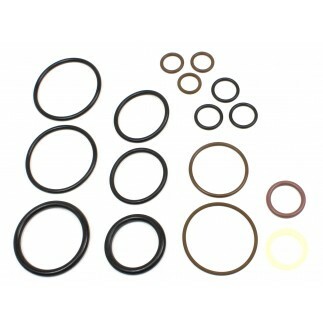 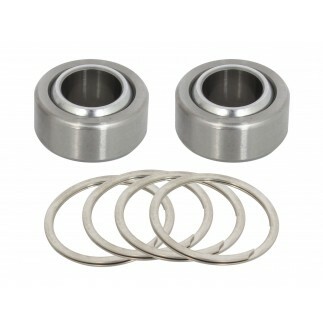 This kit is designed for 3.0" diameter shocks.